Creating great brand awareness and differentiating yourself from competitors are important considerations for most companies. Customised print materials can be a highly effective marketing tool for potential business opportunities. Whether it be posters, flyers, brochures, folders or mail-outs, Indepth Design can help you create high impact print materials to showcase your business. With so many companies using the same kind of print materials, it can be challenging to stand out from your competitors. This is why Indepth Design take the time to tailor the design of your printed material to your target market. 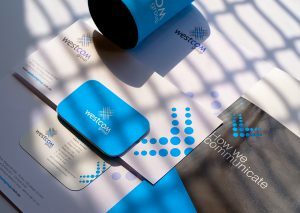 We can also arrange a wide variety of printing finishes to add a unique touch to ensure your print materials stand out from the pack!